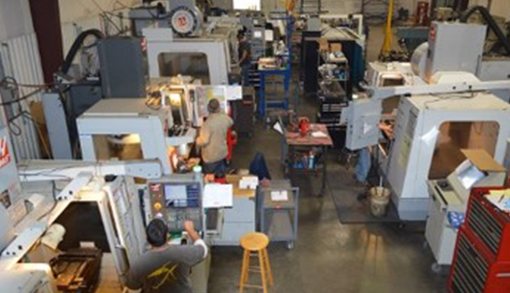 About MMI | Mueller Manufacturing, Inc.
MMI has been steadily growing since 2000 and now has 45+ employees. 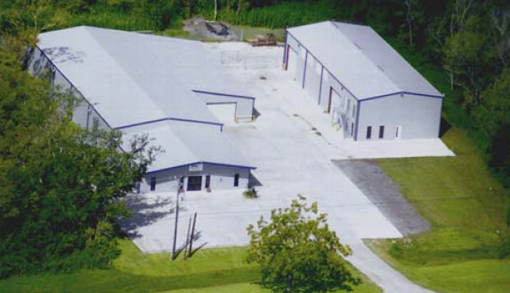 For more than 15 years, MMI has been servicing the Gulf Coast region, and MMI was one of the first CNC machine shops with water jet capabilities in the Brazosport area. We started with the fabrication of valve automation hardware and expanded to chemical and petrochemical process equipment. MMI is proud to be a leader in the manufacturing industry through innovation and cutting edge technology, and we pride ourselves on investing back into the company to make sure we are manufacturing with the most up-to-date equipment and strategies available. Providing a safe and enjoyable work environment for our personnel is strategic at MMI. Our safe work practices and attitudes are easily reflected by our low turnover rates and exceptional OSHA safety records. MMI will commit to comply with the requirements and strive to continually improve the effectiveness of the quality management system and provide quality products and services that meet or exceed our customer’s expectations. 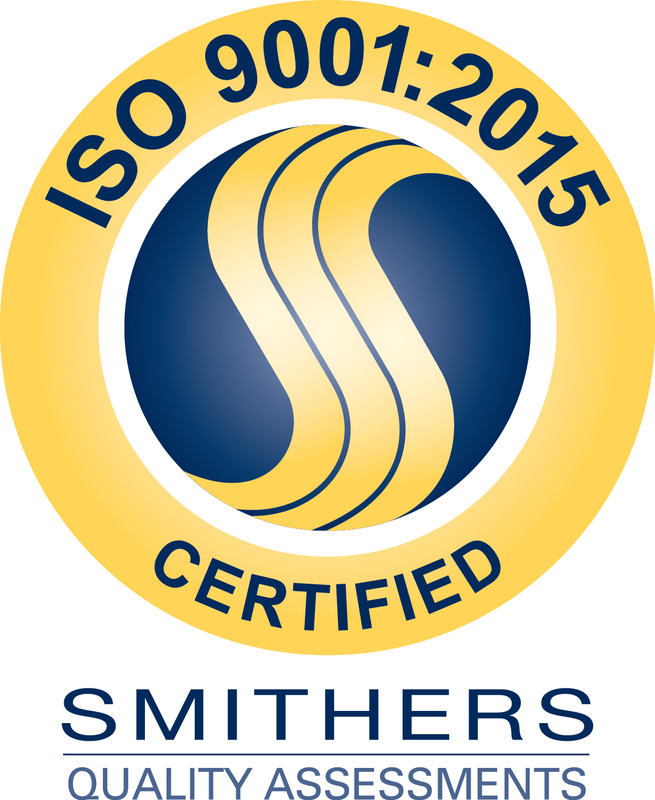 © 2015 Mueller Manufacturing Inc.